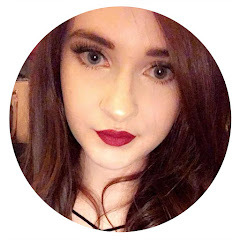 I've been a seriously rubbish blogger of late; I've been really distracted lately by some crappy things that's going on in my personal life and it's kind of just taken over and removed any motivation i had to do anything. My domain is up for renewal soon and I've been undecided about whether to renew it or not, a part of me feels like it's kind of pointless but then at the same i don't quite know how to exist without my blog because it's been a huge part of my life for the such a long time now. Eyeliner is a staple in my make up routine; my make up feels unfinished and my face feels naked whenever i don't wear it and i absolutely love trying new ones out. 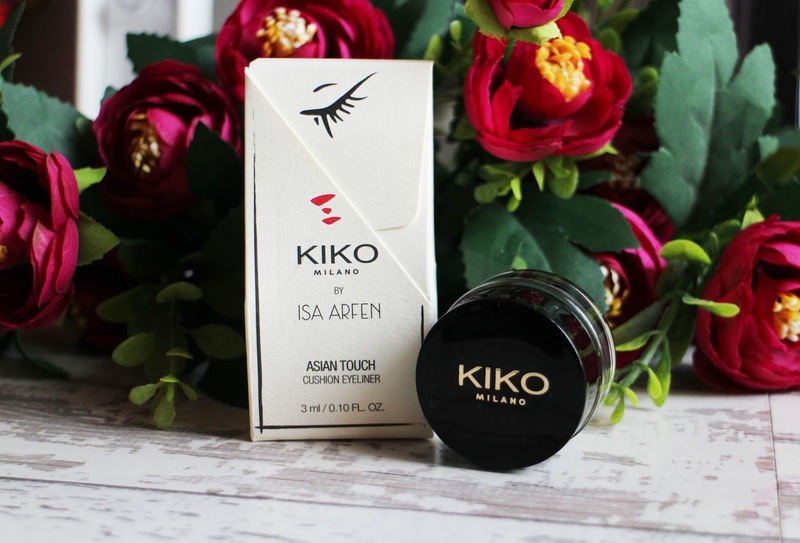 Recently, I've been testing out the Kiko Milano By Isa Arfen Asian Touch Cushion Eyeliner and i love it. 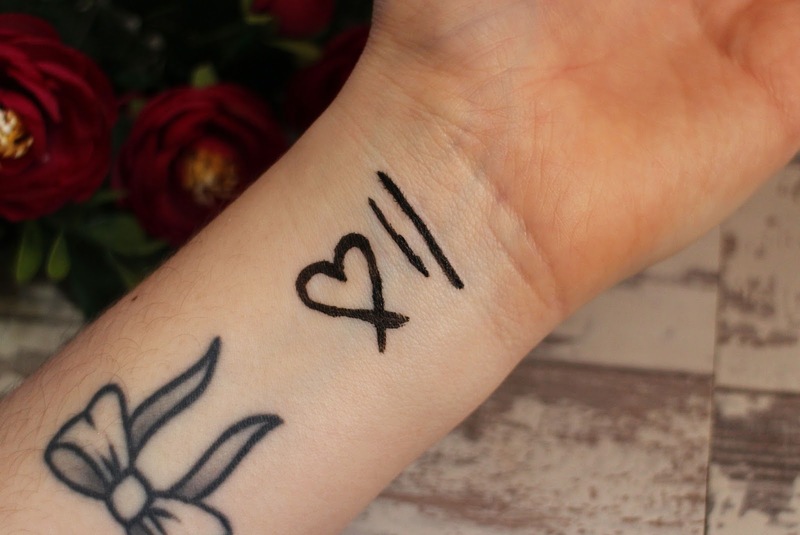 Now i will apologise in advance because this collection is Limited Edition and i don't believe this is available on the website anymore so i am sorry but I've never tried a cushion eyeliner before this and i really wanted to share it with you. If you've followed me for a long time you'll know that i usually struggle applying eyeliner with a brush especially with the gel formula's so i wasn't 100% sure if this would work for me but it's so easy to use. It has a very wet formula but it's very pigmented which i love, it does take me a little bit of time to get the perfect line but it's so easy to use and the results are worth that little extra effort because it makes such a statement, it's so bold and once it's on it does not budge on me at all. I like to apply this with the Morphe M217 brush which is a very thin brush that is bent at the top which makes it easier to angle along the eyes and i do find that this brush makes a massive difference. Flat angled brushes just doesn't work easily for me but this is a serious game changer - the angle makes it so much easier to apply it along you lash line and because the brush is so thin it gives me extra control over the application. 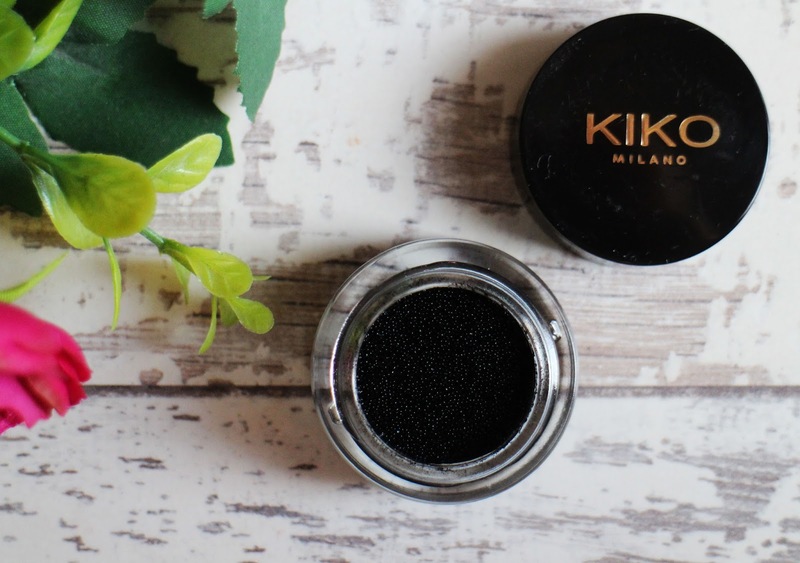 I'm really hoping that Kiko bring this cushion eyeliner into their permanent range or other brands release an alternative because i really like using this and I'll be devastated when it starts to dry up and i don't have it no more. I do mostly only use this on nights out or special occasions because that's when i prefer to make more of an effort with my make up and this is so bold and gives you that statement liner look.